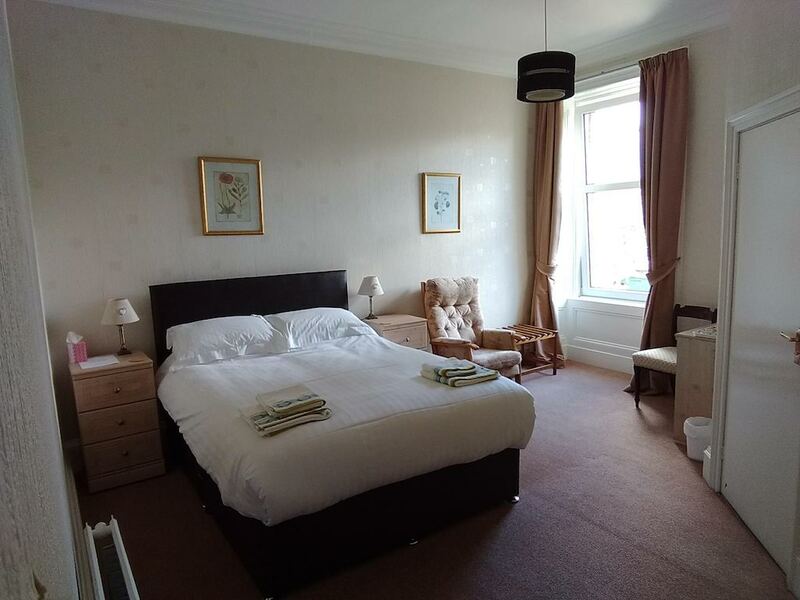 Lindean Guest House offers comfortable bed and breakfast accommodation in the heart of Dumfries. We have four guest rooms, all centrally heated, three with en-suite facilities and all with TV, Wi-Fi and tea- and coffee-making facilities. 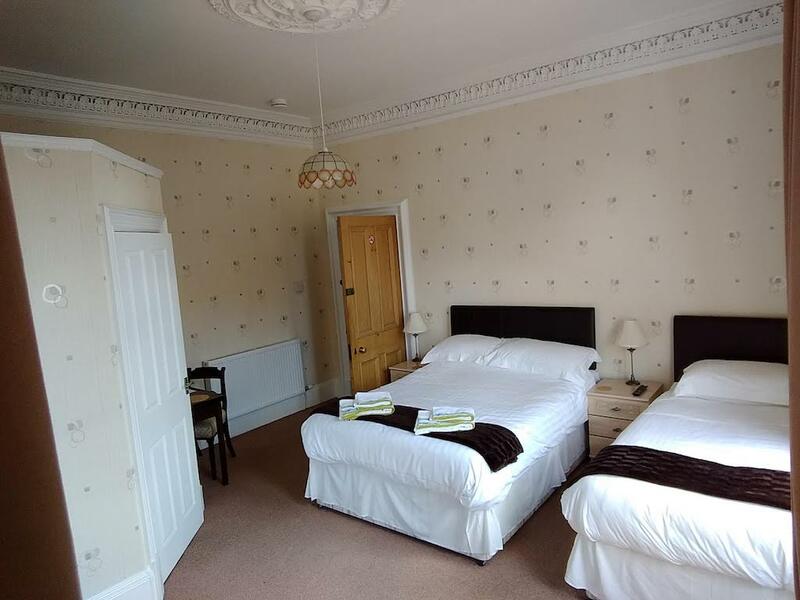 Our rooms include a double, a family room (one double bed and one single) and a twin (two single beds), all with en-suite facilities. 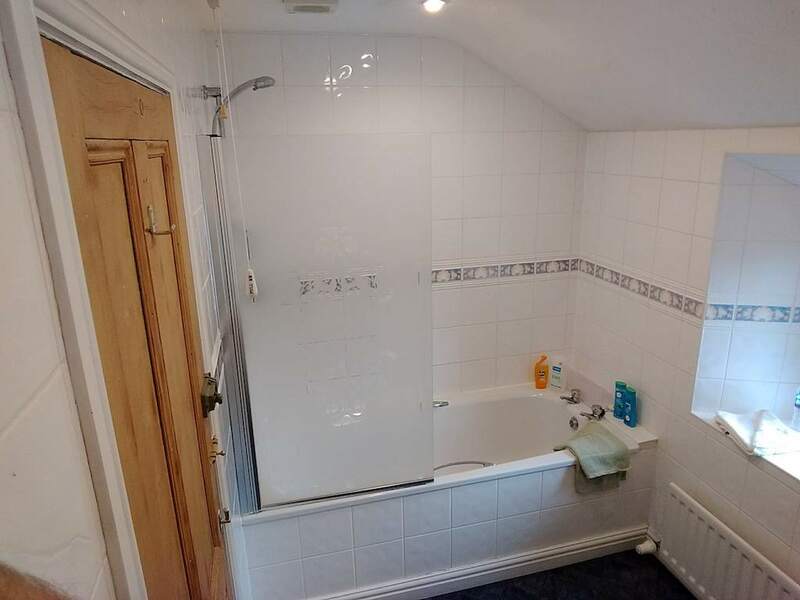 We also have a standard single room, not en-suite, but with a private bathroom down the hallway. 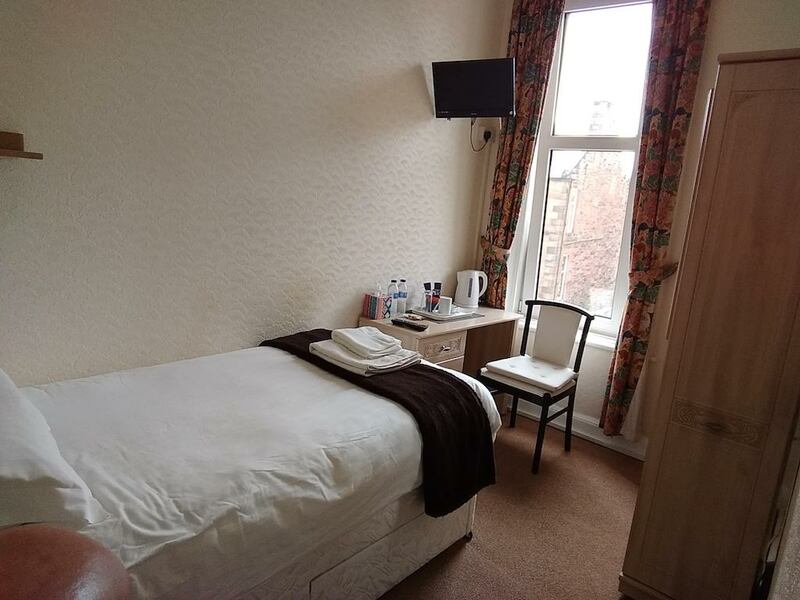 Lindean Guest House is situated in a quiet residential street. You can call 01387 251888 to book your stay, email us now or book online below.